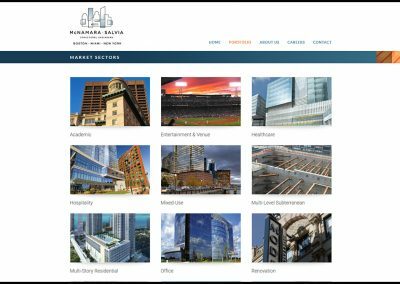 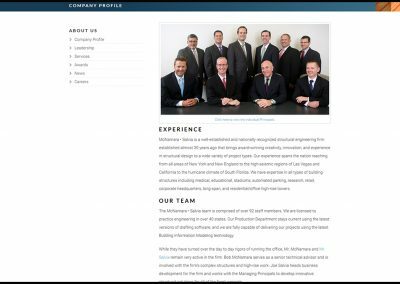 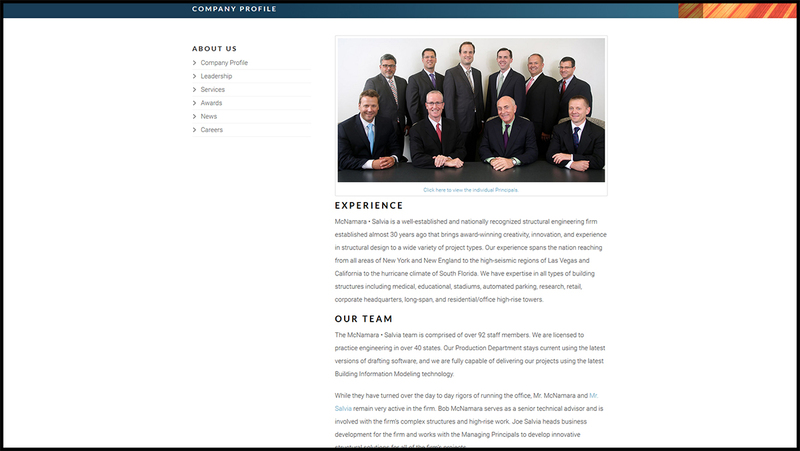 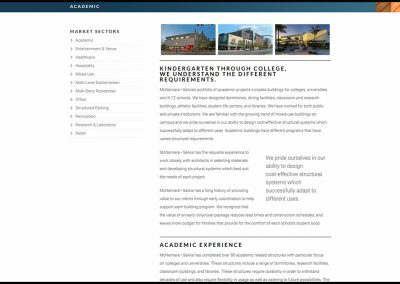 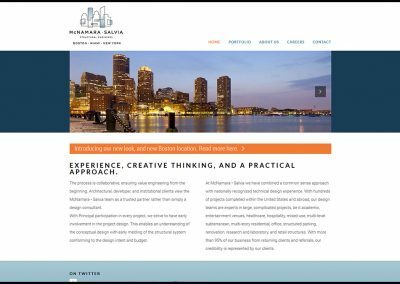 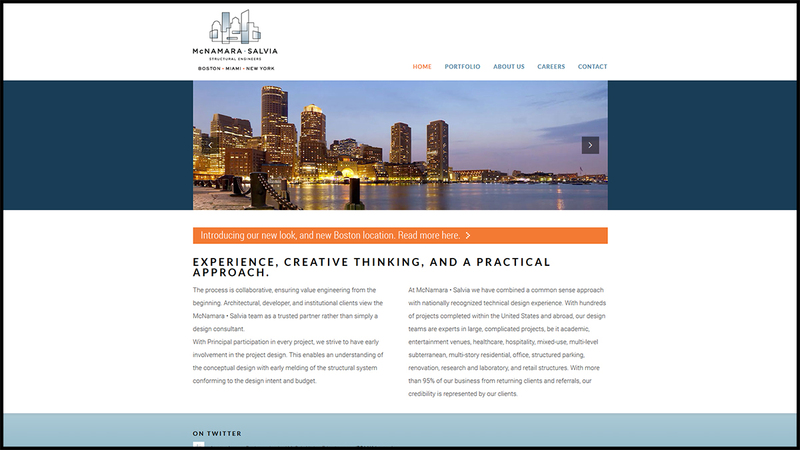 McNamara·Salvia, a consulting engineering firm with offices in Boston, Miami, and New York, had been living with a dated website of small images, old information, and overall dull visuals. 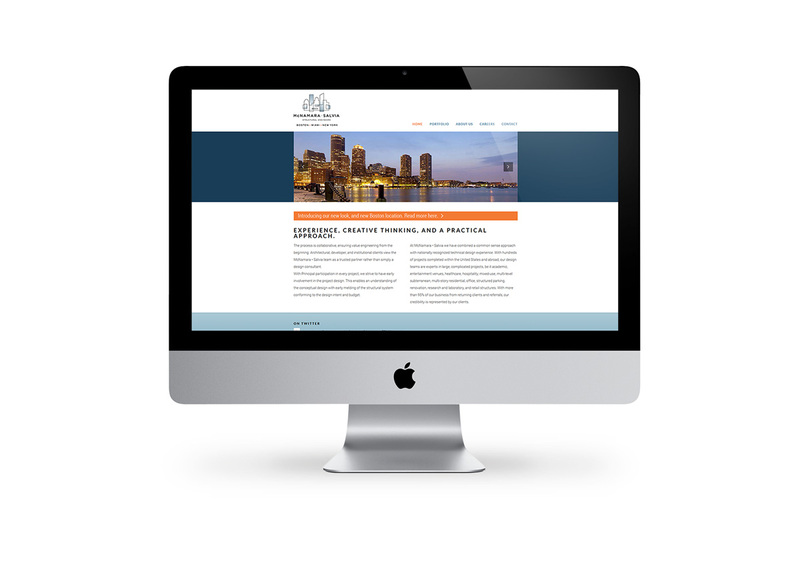 Tangram 3Ds developed a modern responsive website consistent with their new brand identity, and plans to expand the portfolio galleries, video and project pages are in progress. 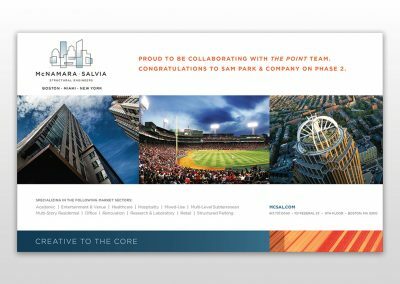 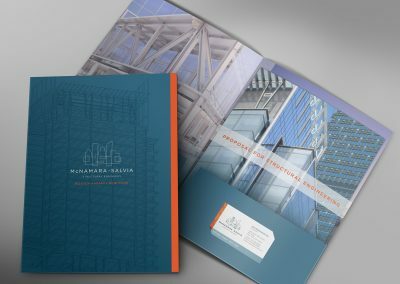 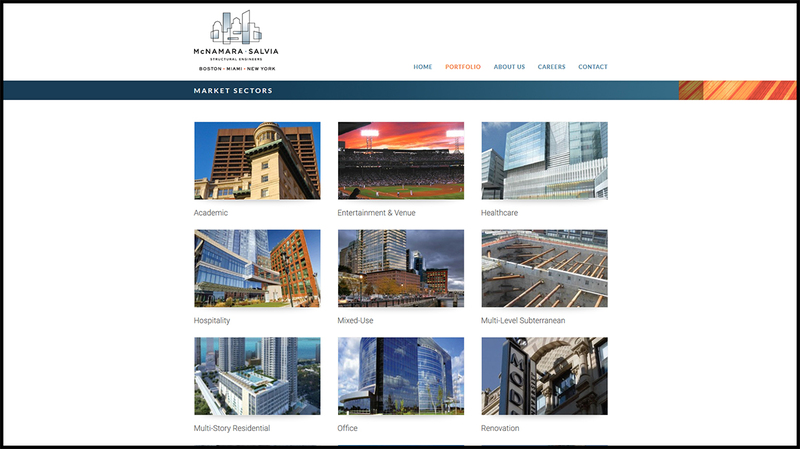 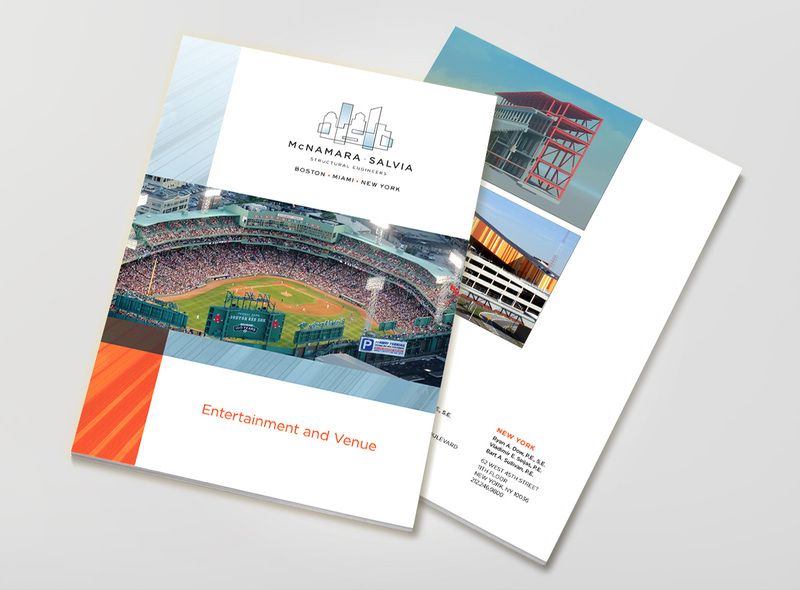 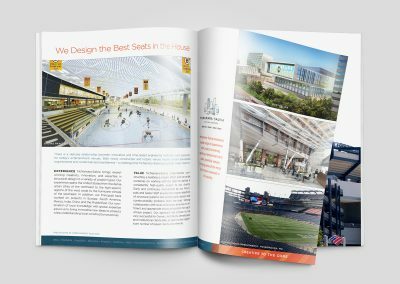 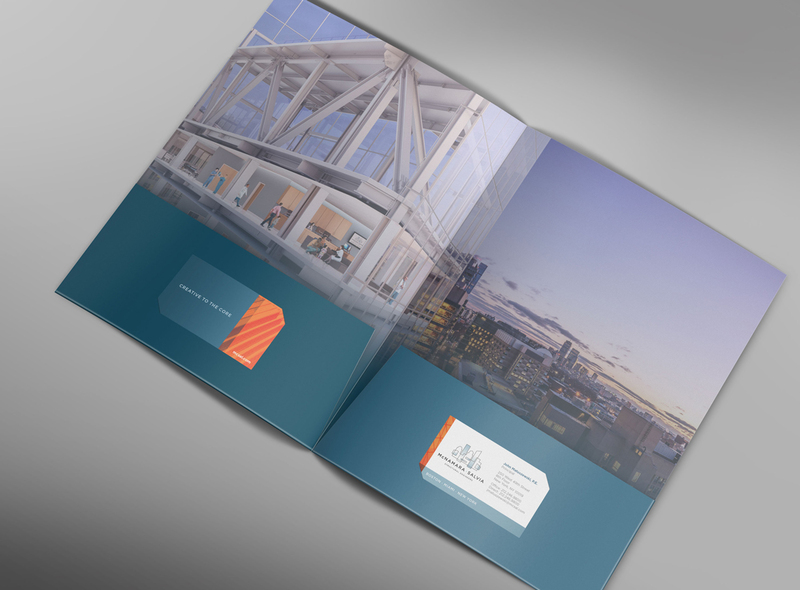 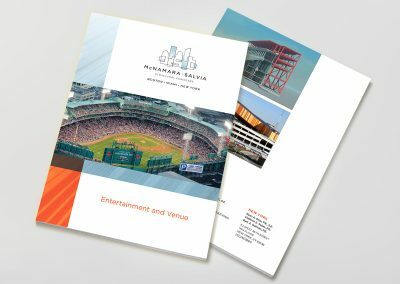 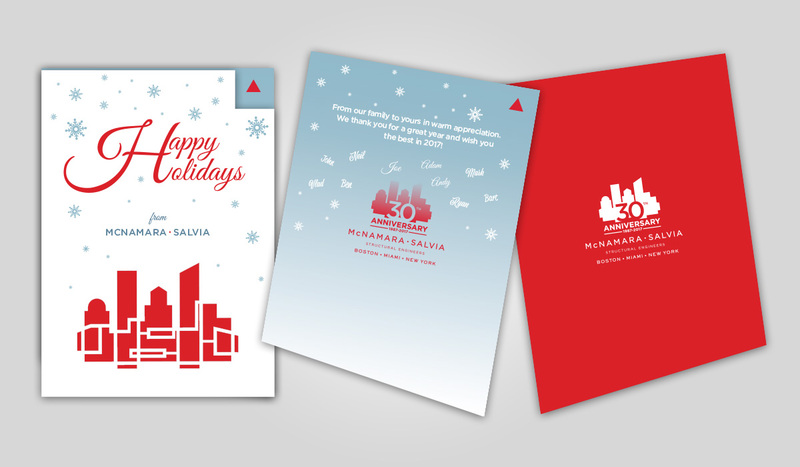 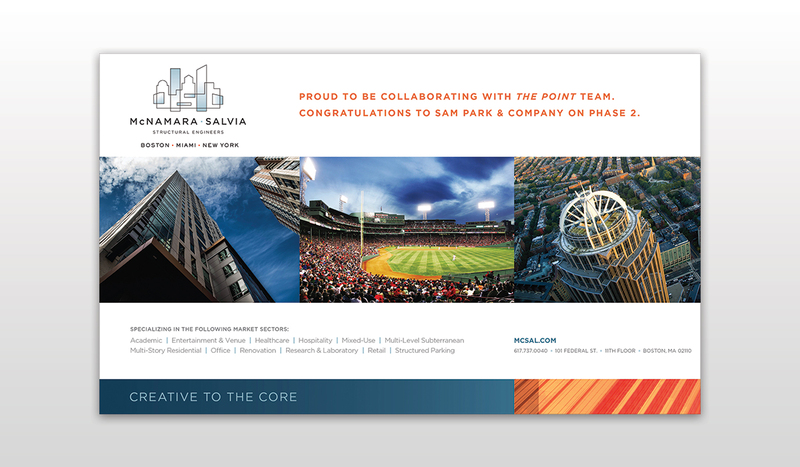 We work closely with McNamara·Salvia to produce a myriad of marketing collateral, from announcements, advertising, project sheets, and brochures to multi-media presentations and video. 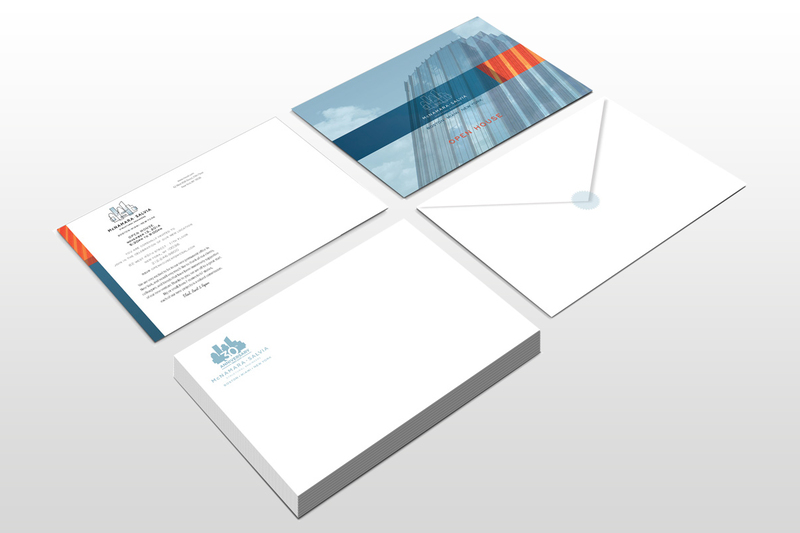 Our work results in brand consistency and quality throughout their collateral. 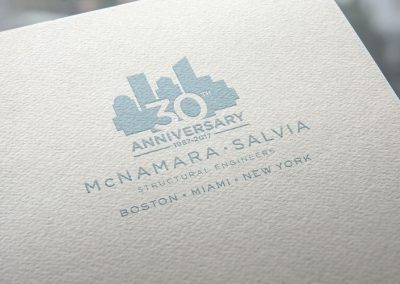 McNamara·Salvia has engineered nearly 4,000 buildings around the world and is a nationally-recognized technical leader in the field of engineering. 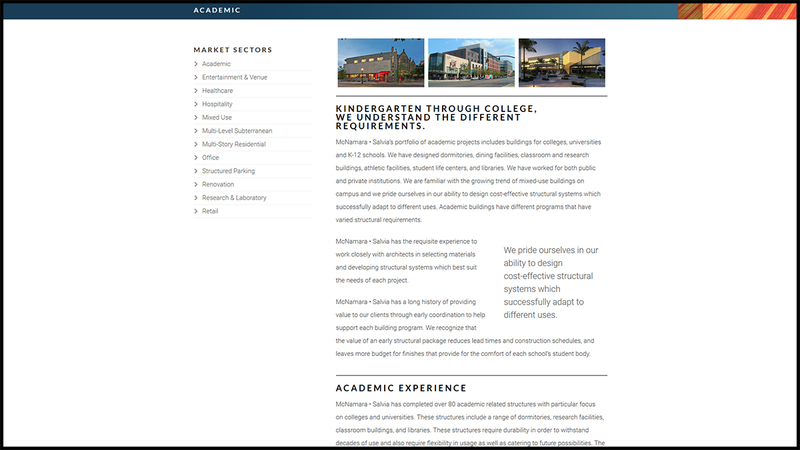 We know that what we asked for was beyond aggressive and they basically nailed it both in terms of schedule and product. 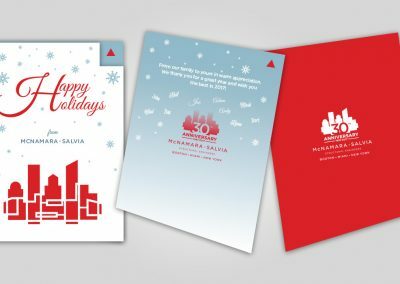 Same holds true for the marketing piece for NY. We’ve got some firm deadlines that we need to hit, and Tangram has been instrumental in helping us get there. 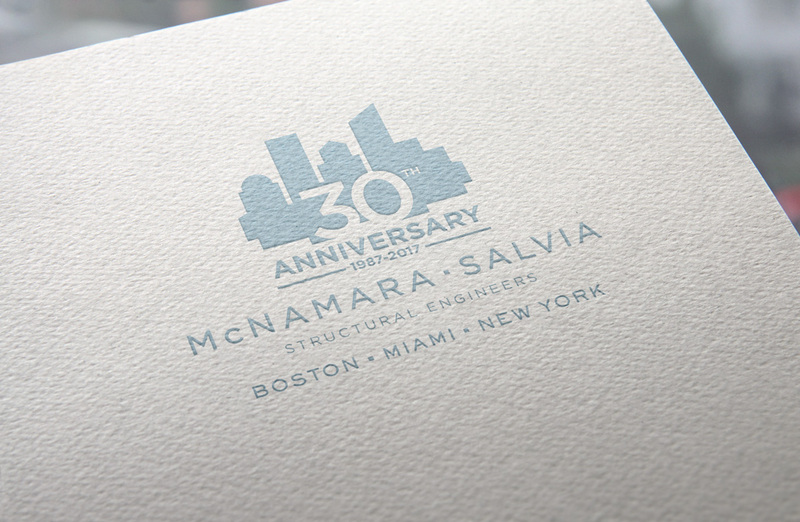 Since McNamara·Salvia’s rebranding in 2015, we’ve been responsible for incorporating their new look on a variety of collateral.